The city of Cleveland is currently undergoing the process of upgrading and enhancing our GIS systems and services. 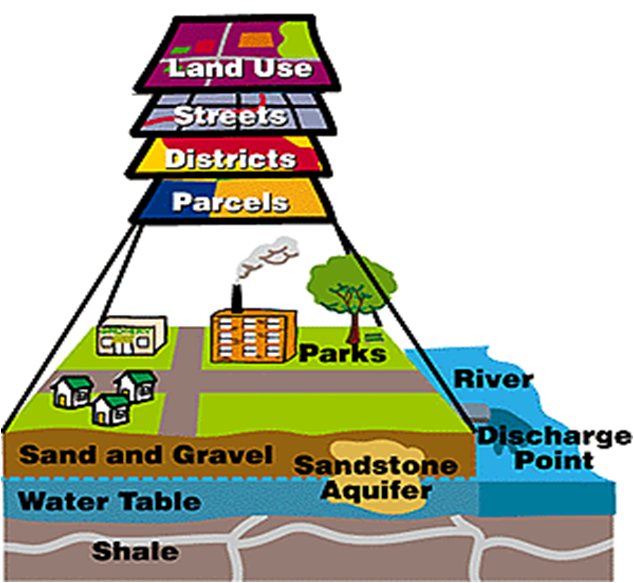 A geographic information system, or GIS, is by definition a system that stores, captures, manipulates, and analyzes geographic (location-based) data. For the end user, this data is typically presented as a map layer with an attached data table containing the information for each feature on the map. While the city of Cleveland has been utilizing GIS for many years, the time has to come to take the next step with this technology. We are very excited about the direction this is headed and where it could go in the future. It will take some time to become fully familiar with the new system and to implement the services mentioned above. Validating the data will be crucial in this process since all of the apps and services are only as good as the data that’s being used. However, once fully implemented, we are confident that this system will become a huge asset to us and our citizens. The Interactive Web Map is a web-based Geographic Information System (GIS) to allow quick access to information including zoning, land use, parcel information and much more.